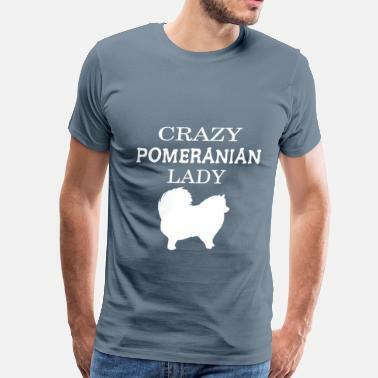 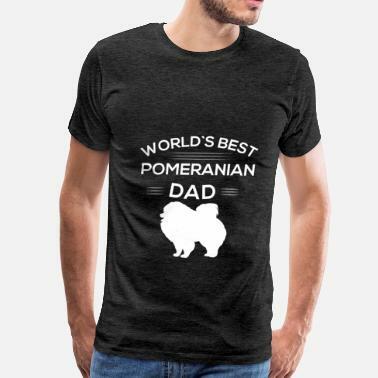 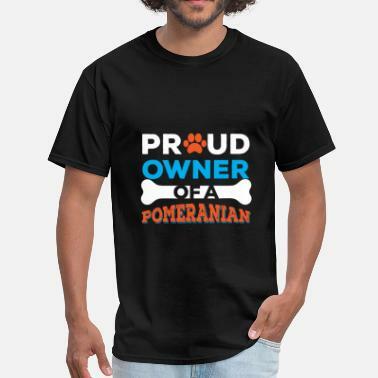 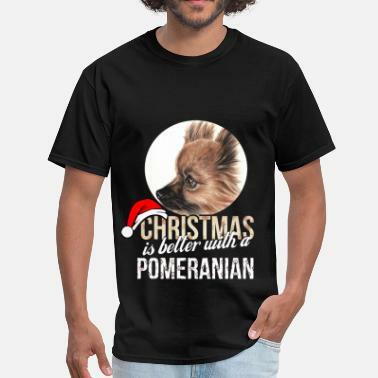 Pomeranian - My Pomeranian makes my X-mas marry! 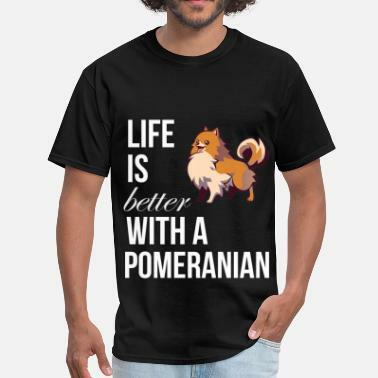 I don`t need therapy. 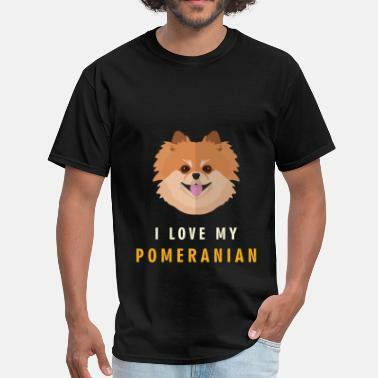 I just need my pomeranian.